Close to 200 state and local police departments in the United States have been suspended for losing military-level equipment transferred to them by the Pentagon, a new investigation found. 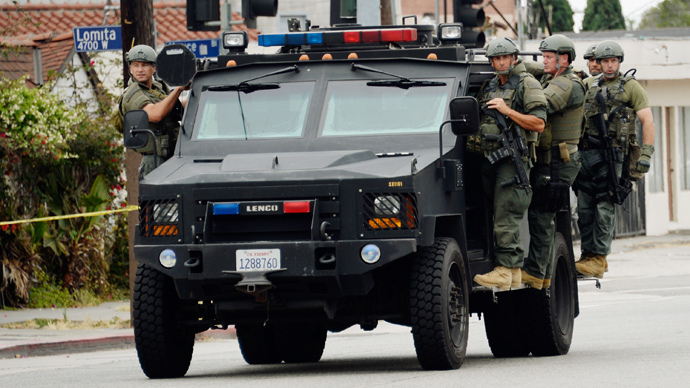 According to the media outletFusion, its independent investigation into the Pentagon’s “1033 program,” which equips state and local police departments across the US with excess military equipment, turned up an alarming trend: Not only did many law enforcement agencies fail to comply with the program’s guidelines, they routinely lost dangerous weaponry. 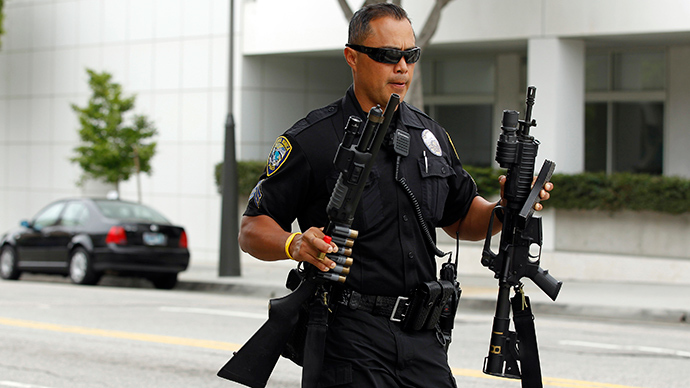 Already, the investigation has found that police departments in Arizona, California, Mississippi, Missouri, Georgia, and others have lost or cannot account for various types of weapons. This list includes M14 and M16 assault rifles, .45-caliber pistols, shotguns, and even vehicles. So far, 184 state and local departments have reportedly been suspended in a program that involves the participation of more than 8,000 agencies. Since 1990, the 1033 program has administered more than $4.3 billion worth of equipment and weapons. 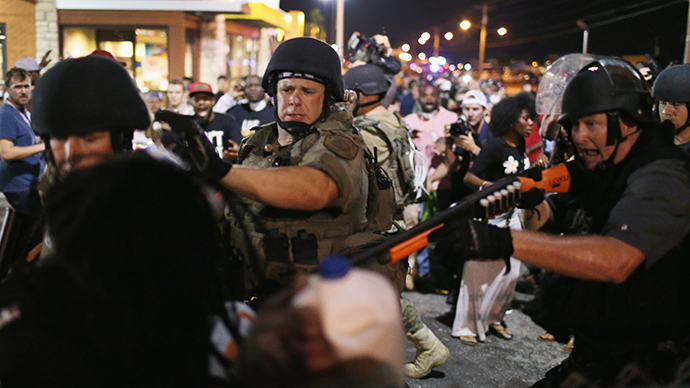 In the wake of heavy police response to protests surrounding the death of unarmed teenager Michael Brown in Ferguson, Missouri, the topic of police militarization has emerged at the forefront of public debate in the US. 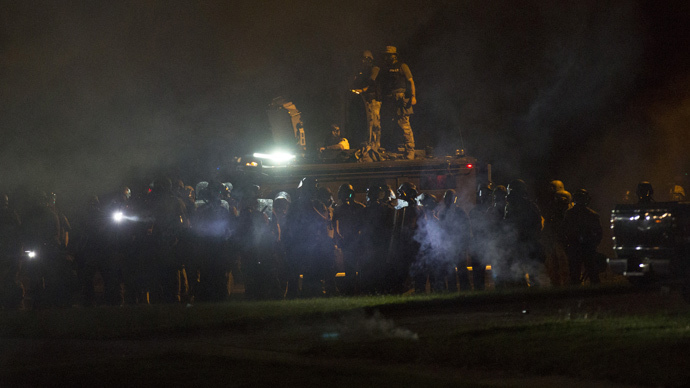 Police employed heavily armored vehicles, sniper rifles, tear gas, and riot gear as they confronted demonstrators against excessive force, sparking widespread concern throughout the country, particularly over the Pentagon’s military equipment transfer program. Although the Pentagon stated the program is meant to “enhance public safety and improve homeland security,” critics argue that the inability of police to keep track of their equipment adds another layer of doubt to the idea that security is being improved. In at least two cases, Humvees were reported missing. In Georgia, the Humvee was reportedly sold somehow, only to be recovered later and moved to a different department. Another case in Arkansas involved a stolen Humvee that was not reported until a day later. Firearms were routinely lost or misplaced. 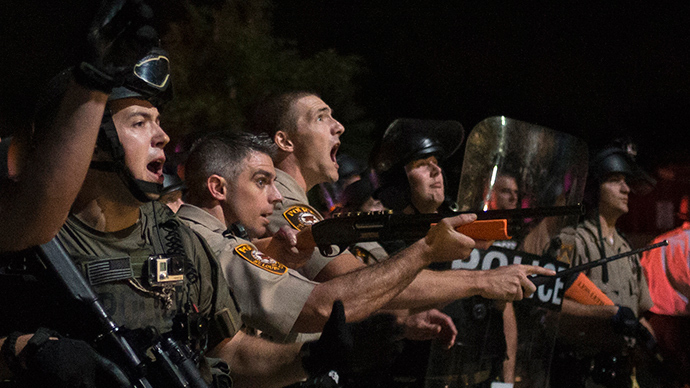 In Arizona alone, the Maricopa County Sheriff’s Department lost 11 or 12 weapons. “[The program] is obviously very sloppy, and it's another reason that Congress needs to revisit this promptly," Lynch added. "We don't know where these weapons are going, whether they are really lost, or whether there is corruption involved." As RT reported previously, questions over the Pentagon program have reached President Obama as well, as he recently ordered a review of the entire operation. The probe will determine whether or not police should actually be receiving the equipment they get, the way these weapons are being used, and whether officers are being trained properly.